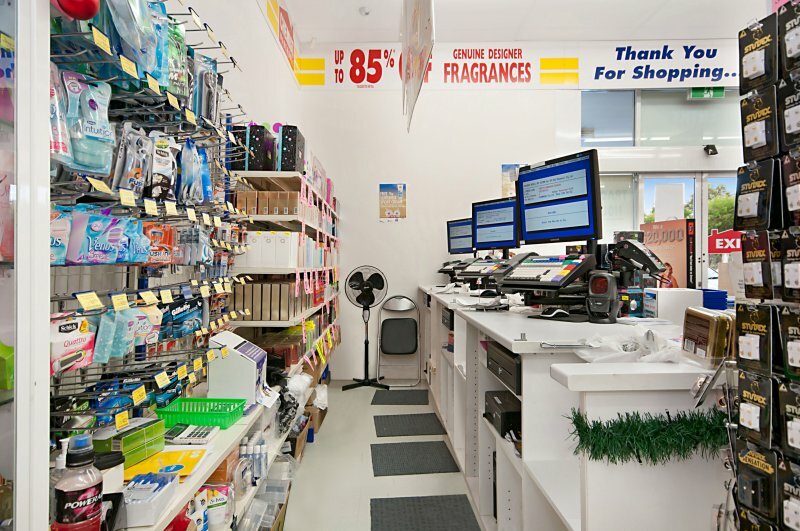 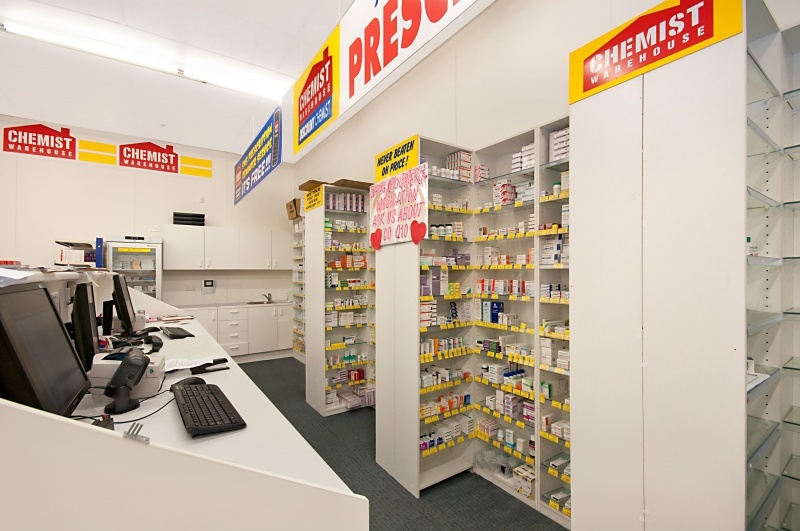 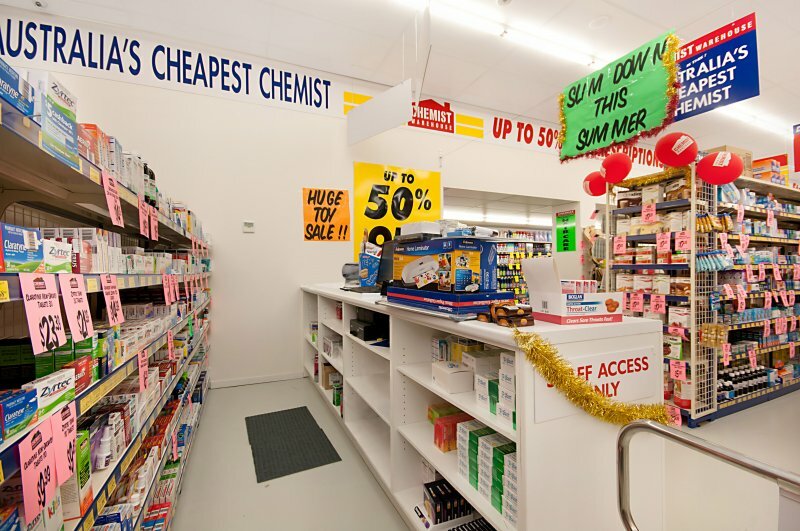 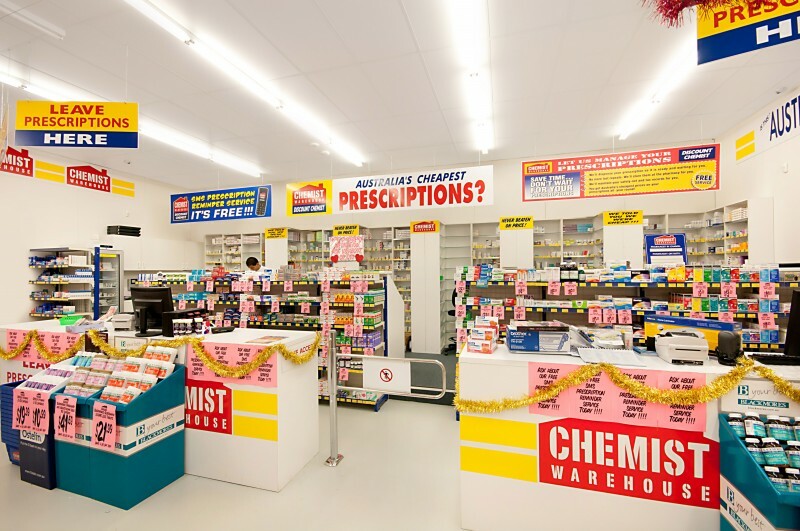 Prior to commencement of shopfitting work for Chemist Warehouse Rocklea, we carried out numerous site visits to gather all the information necessary to complete the proposed works. 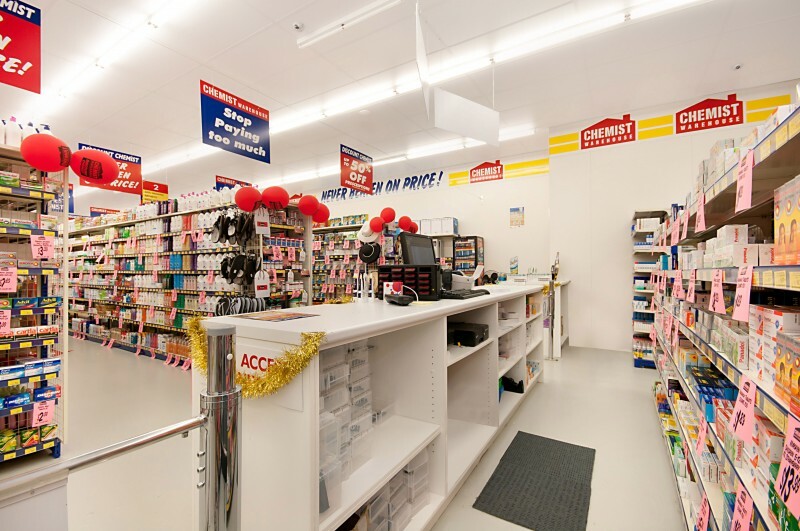 Careful considerations were made during the detailed site surveys to ensure that the project was delivered over and above the client’s expectations. 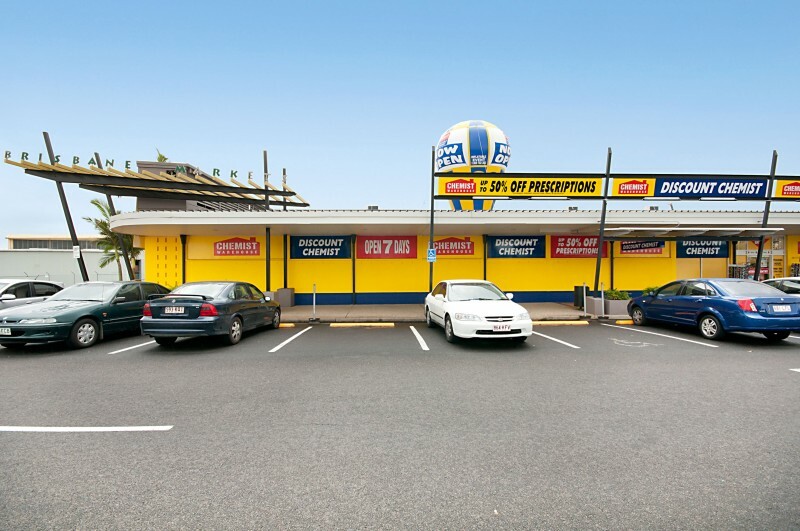 Previous tenants of the site included a commercial butcher and seafood supplier, which had vacated their old tenancies leaving behind a full fitout including commercial freezers, major concrete works, electrical, plumbing, air conditioning, joinery, and counters that all required removal and rectification before the new fitout could begin. 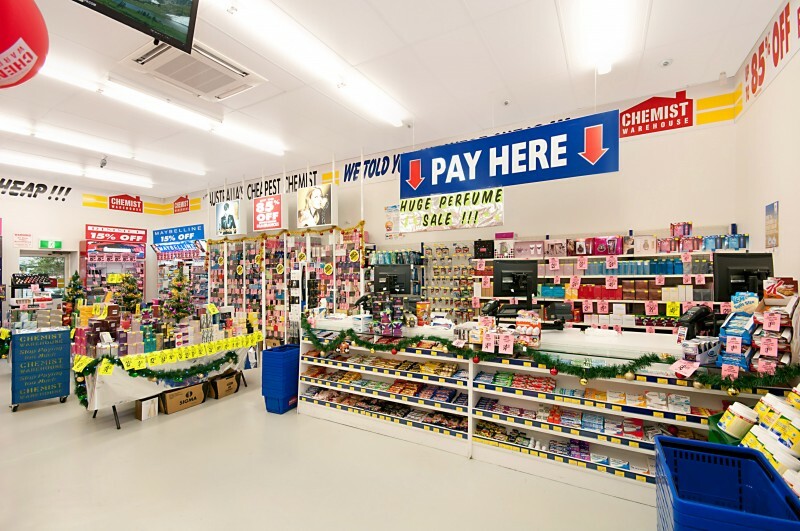 RJR Shopfitting’s experience and know-how streamlined this 800m2 job from initial site surveys, to major demolition work, to a fully fit out and functional shop over a seven-week program. 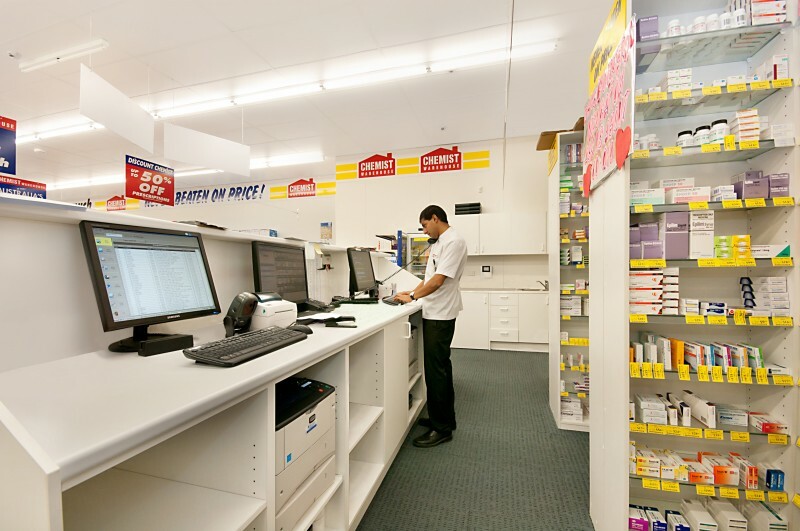 By trusting RJR Shopfitting, the client was rewarded with the satisfaction of a stress-free experience and a fitout that was delivered on time and on budget.